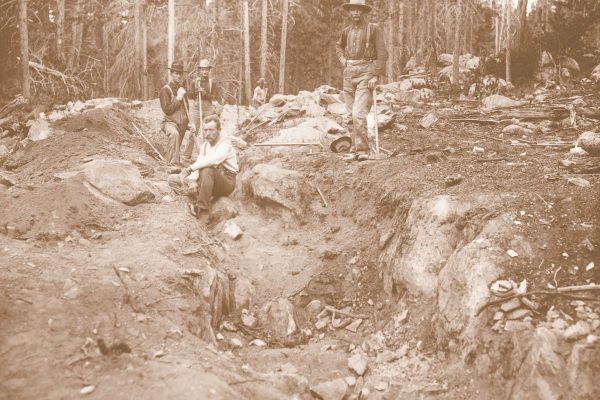 During the summer of 1874, conflict over water availability in the Poudre Valley was real. 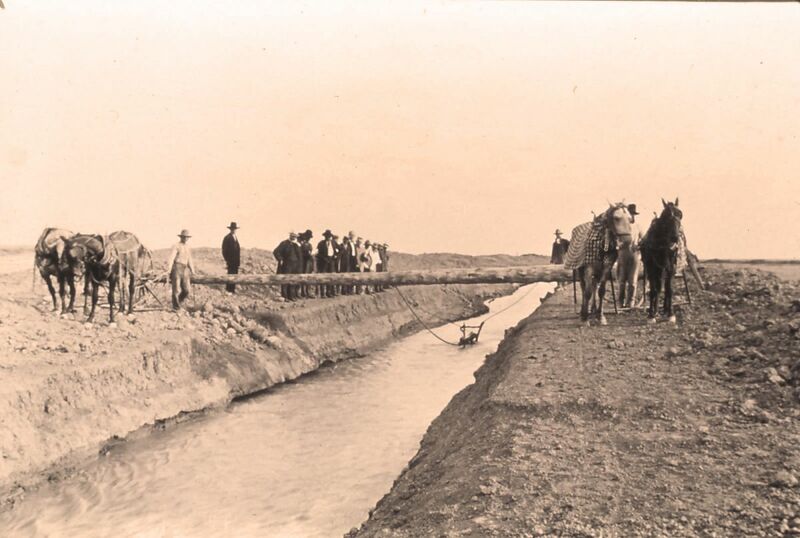 Greeley-area farmers discovered their canals could not deliver enough water. 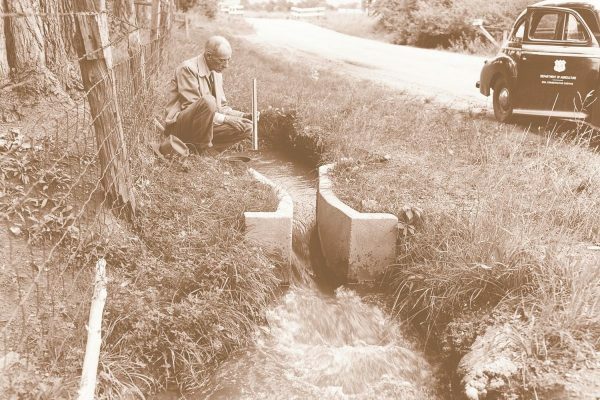 The previous year, Benjamin Eaton and a partner had built the Lake Canal, which tapped into the river at the recently established Fort Collins Agricultural Colony, thirty miles upstream from Greeley. 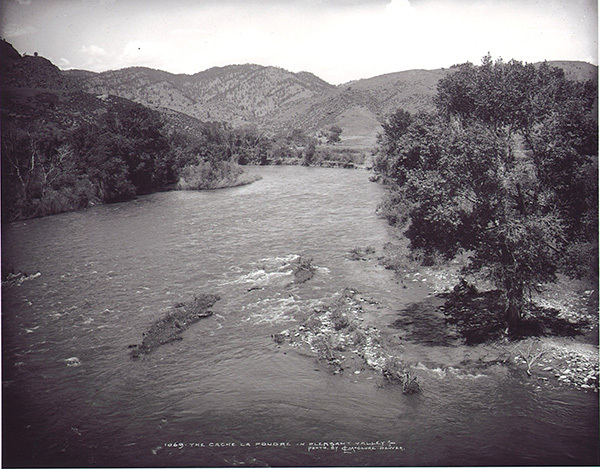 This newer canal drained much of the Poudre’s flow, leaving little for downstream users. An immediate, mutually satisfactory way to distribute water was needed. One participant suggested that an unbiased individual be chosen to allocate water to those who needed it most. 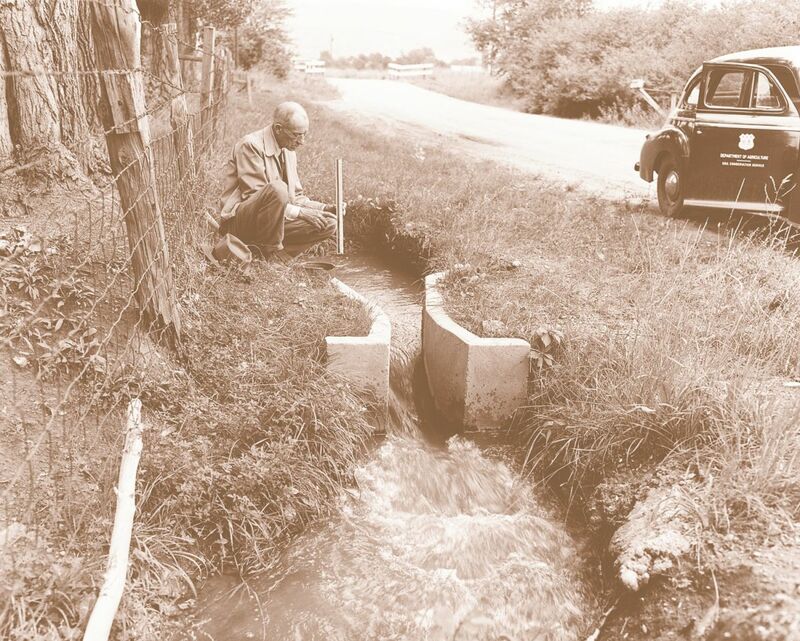 But Greeley farmers objected, arguing instead for the concept of prior appropriation: a water management system that prioritizes water allocation: the person or irrigation company who first claimed water from a river is the first person to receive the water from the river regardless of need. Farmers collectively acknowledged the need for a well-defined water law. 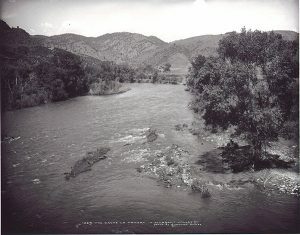 Weld County irrigators led the effort to create that system of water management and lobbied to include the doctrine of prior appropriation in the 1876 Colorado constitution. 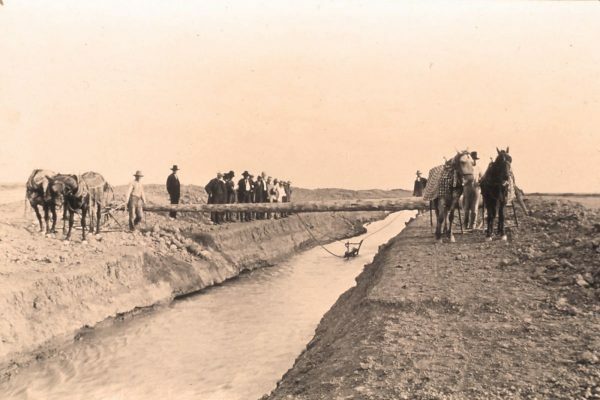 Holders of “junior” water rights, in this case the Lake Canal users, could not take water until holders of “senior” claims, the Greeley farmers, received sufficient water to meet their needs. Colorado became the first state to adopt prior appropriation. This water appropriation system has since prevailed throughout the West. 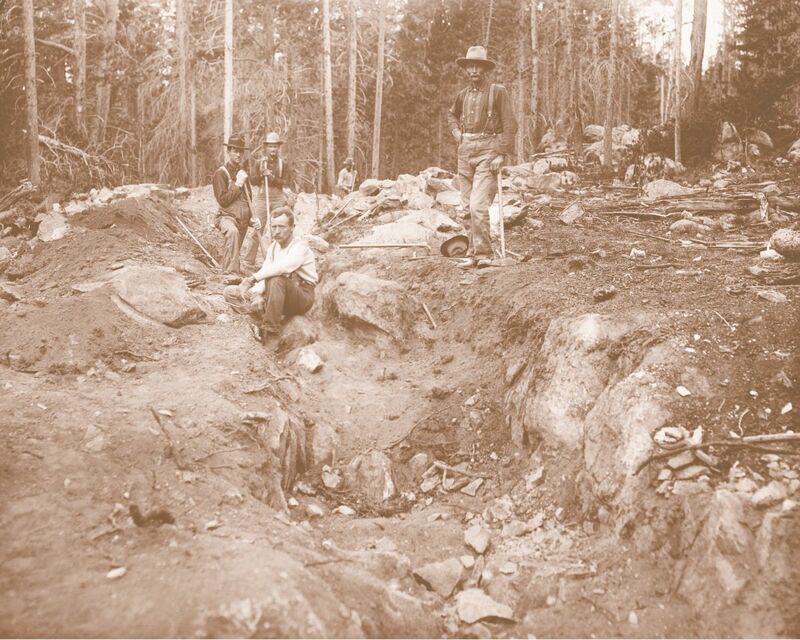 Ditch or canal building proved a risky venture. Companies faced inadequate technical designs and underestimated construction costs. Despite the volatile nature of ditch building, construction moved forward. 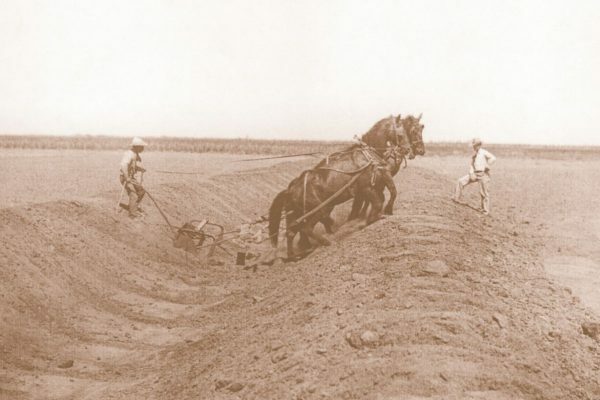 In 1882, one observer declared the Cache la Poudre valley “one vast network of irrigating canals.” Gone were the days when farms clung to the riverbanks; now irrigated fields stretched several miles in every direction.